Here’s why you should do it. Running background checks on your potential tenants is very crucial to your letting process. It does not only help to keep you safe, it also keeps you in power. More importantly, running a background check on your potential tenant helps keep your community safe. As a landlord, it is your responsibility to the whole community to choose the right tenant – one that will not put anyone at risk. 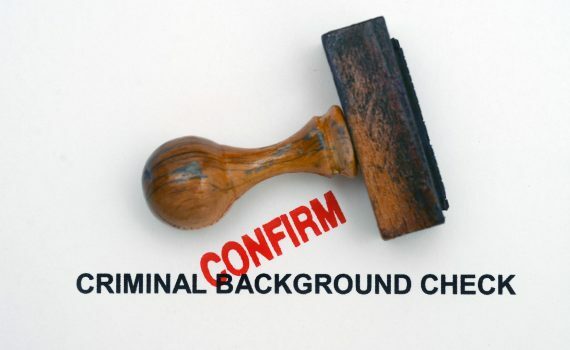 Another good reason to do a background check is so you can protect yourself from liability. Should you rent your property to somebody who’ve committed a crime in the past, you will be liable if something goes wrong. Indeed, a thorough background check and tenant screening are very important to your letting process and safety. The reasons stated above should be more than enough to start running a background check on your potential tenants.